Not like conventional granulator collecting sprue-runner and granulating thereafter the CRUTEC's Low Speed Granulator being installed beside the molding machine can immediately granulate sprue-runner at every time in operation of injection works and automatically feed the granulated material into the molding machine without stop. 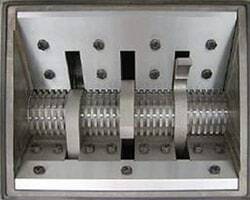 Thanks to these features it prevents inflow of impurities and humidity into the granulator caused by frequent move of sprue-runner, and minimizes losing material. Thanks to blades for shredding and granulating mounted on one axis. The operation of the 1st shredding and the 2nd granulating are done simultaneously. 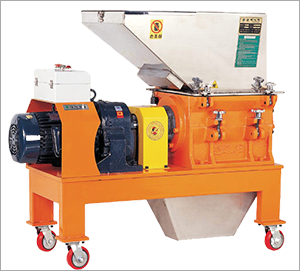 Very little dust and less noise can be assured by the revolution of the low speed geared motor and elimination of screen that results in more durability of blades. Granulated particle size are uniformed thanks to the unique structure of patented blades. 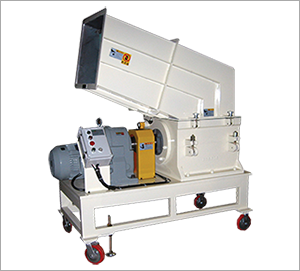 – Screenless structure makes it possible to drastically reduce tiny particles and powder occurred during granulating. – Low RPM motor employment reduces noise dB enabling to run the machine inside hall of factory. 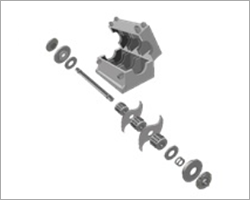 – 1st breaking and 2nd granulating blades are mounted on a single shaft and run simultaneously maximizing efficiency. 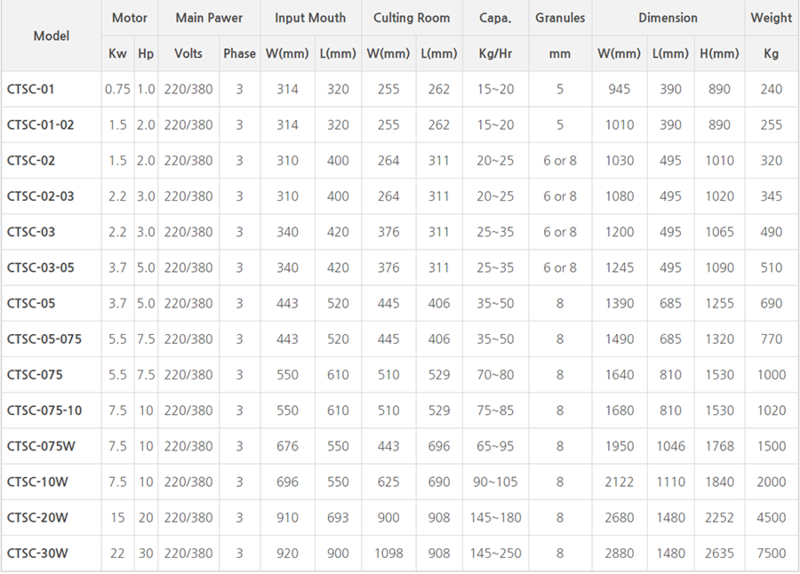 – 30%+ noise reduction and 50%+ higher throughputs thanks to double'S'cutter of patent holding. 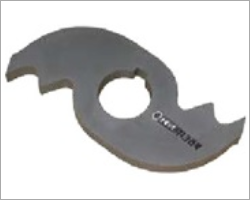 – Excellent in rigidity and durability for the material SKD 11 of fixed knives and availability to use both side alternatively. * Crutec is committed to continuling product improvement. 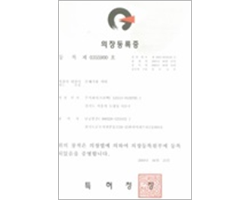 The specification and dimension are subject to change without prior notice. Customer oriented innovation by pursuance of product differentiating. 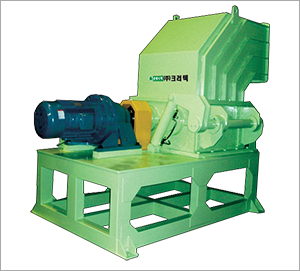 Crutec Co., Ltd., is a top leader with quantitative supply and crusher technology in Korea industry. Copyrightⓒ2014 CRUTEC Co., Ltd. All right Reserved.